September is National Recovery Month. Union Institute & University, together with the Substance Abuse and Mental Health Services Administration (SAMHSA), highlights National Recovery Month during September to increase awareness of and understanding of mental and substance use disorders, and celebrate the journey towards effectively coping and recovering. This year’s theme, “Join the Voices for Recovery: Our Families, Our Stories, Our Recovery!” highlights the value of peer support by educating, mentoring and helping others. “This observance promotes the belief that mental health is essential to overall health, prevention works, and treatment is effective to learn coping strategies and recovery from mental and/or substance use disorders,” said Dr. Rosalyn Y. Brown Beatty, the newly appointed Program Director for the Master of Arts in Clinical Mental Health Counseling Program.  Union offers a master’s in Clinical Mental Health Counseling that prepares graduates for certification or licensure as a professional counselor or clinical mental health counselor. “A licensed professional counselor who specializes in clinical mental health counseling is competent to provide a wide variety of services to individuals, couples, groups, and families, including diagnostic assessment and treatment planning and intervention. These professionals often find themselves working in community mental health agencies or in private practice and maintain a focus on client wellness and prevention to promote optimum mental and emotional health,” said Dr. Brown Beatty. A certificate in the Alcohol and Drug Abuse Counseling program is designed to train and prepare professionals for a career in counseling individuals with substances use and abuse problems. You can learn more about the Master of Arts in Clinical Mental Health Counseling Program – CLICK BELOW!